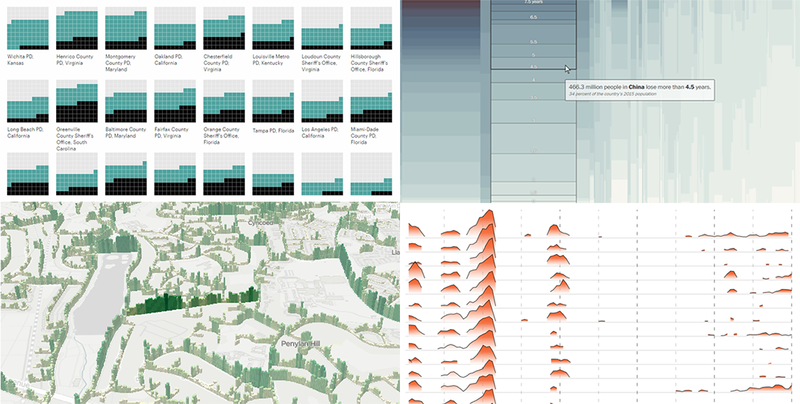 Data visualization is a wonderful way to represent data for intuitive, insightful exploration. 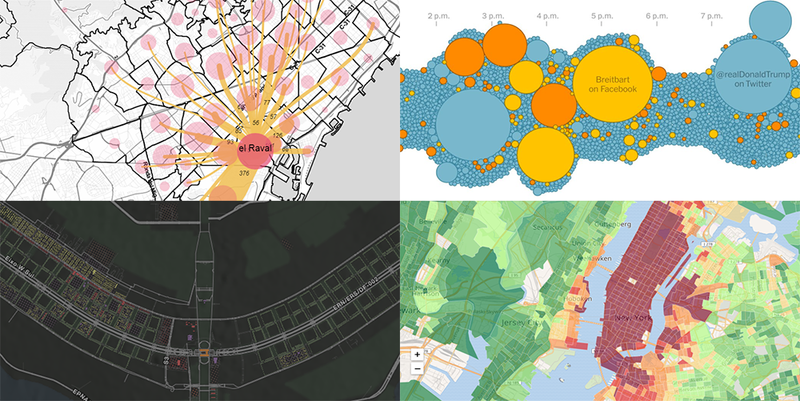 The following new dataviz works we’ve found are actually good examples to prove this point. safety on the roads around American schools. The 2018 midterm election in the United States of America has been among the hottest topics on the media agenda for quite a long time. 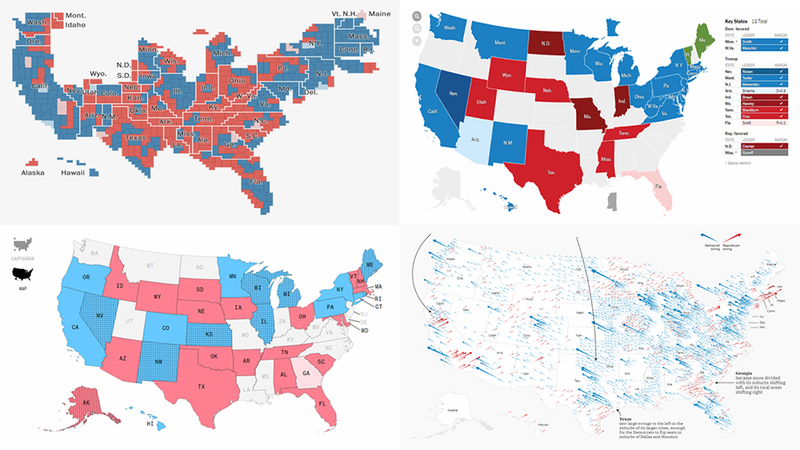 Various publications were covering the course of the House, Senate, and governor campaigns, sharing forecasts from analysts, and so on. Now that voting is over, all eyes are on the outcome. 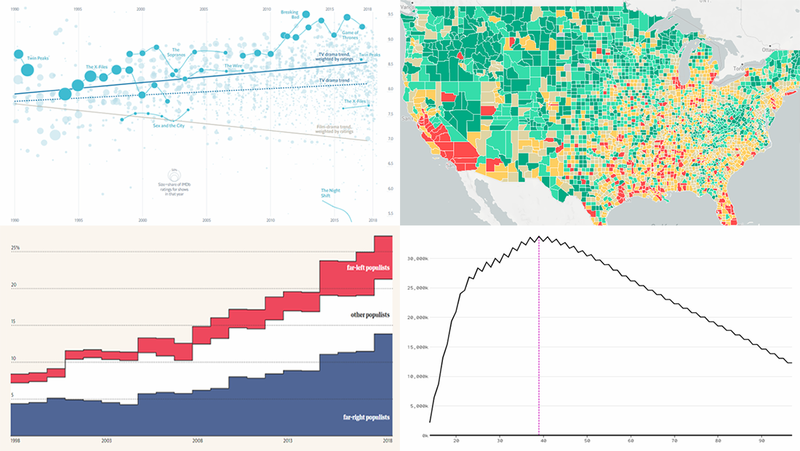 Today’s DataViz Weekly will show you how several prominent publications communicated the results of the midterms to their readers with the help of data visualization techniques: The New York Times, The Washington Post, Bloomberg, and The Guardian. 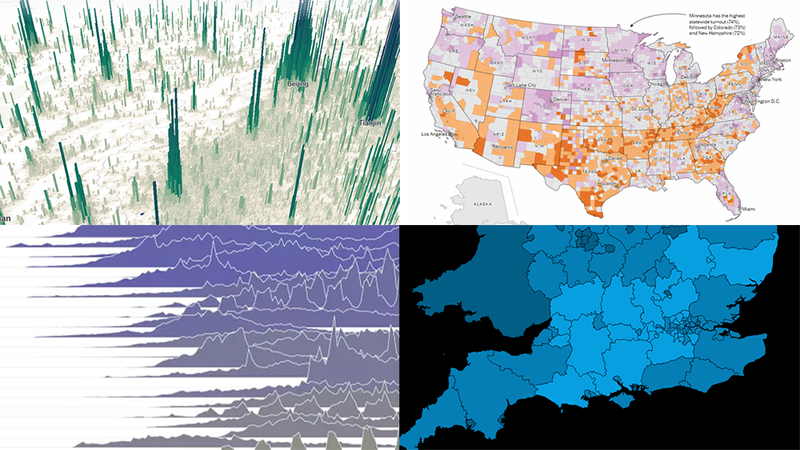 So get ready for a lot of choropleth maps! But not only. 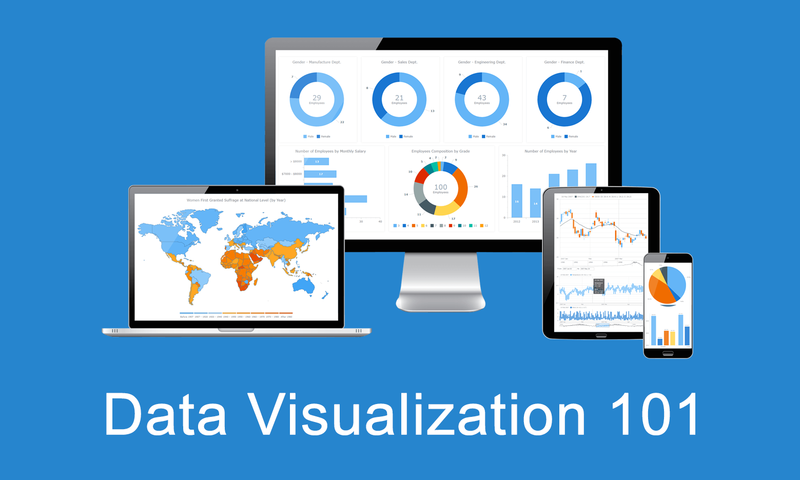 Following the 8.4.0 release of the AnyChart JS Charts library, now we’ve also got an awesome major update for our data visualization extension for Qlik Sense. Its version 2.5.0 is already available, adding Gantt Chart and Tag Cloud to the list of supported chart types. 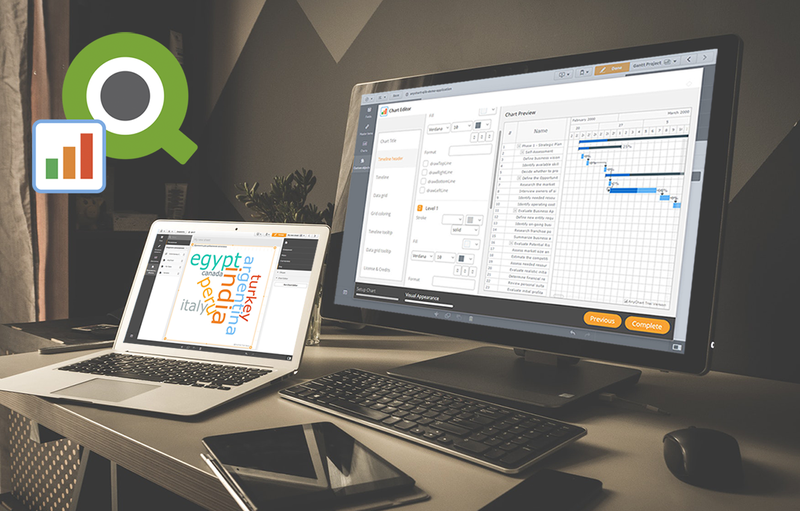 Meet AnyChart Qlik Extension 2.5.0! years lost to leading death causes across the United Kingdom.